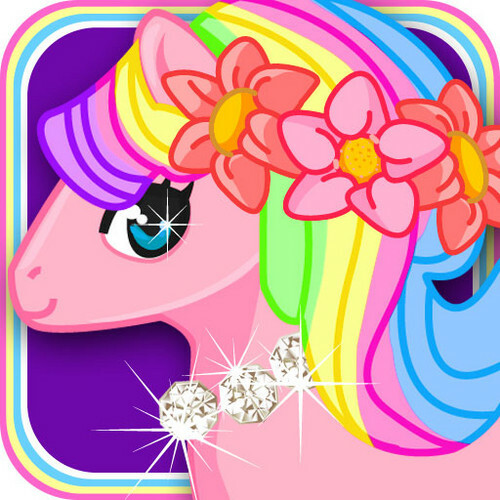 My gppony, pony Girls App. Get the My Little gppony, pony Girls App!. Wallpaper and background images in the My Little gppony, pony club tagged: my little pony bronies.